Analog Man carries the Ernie Ball VP JR. 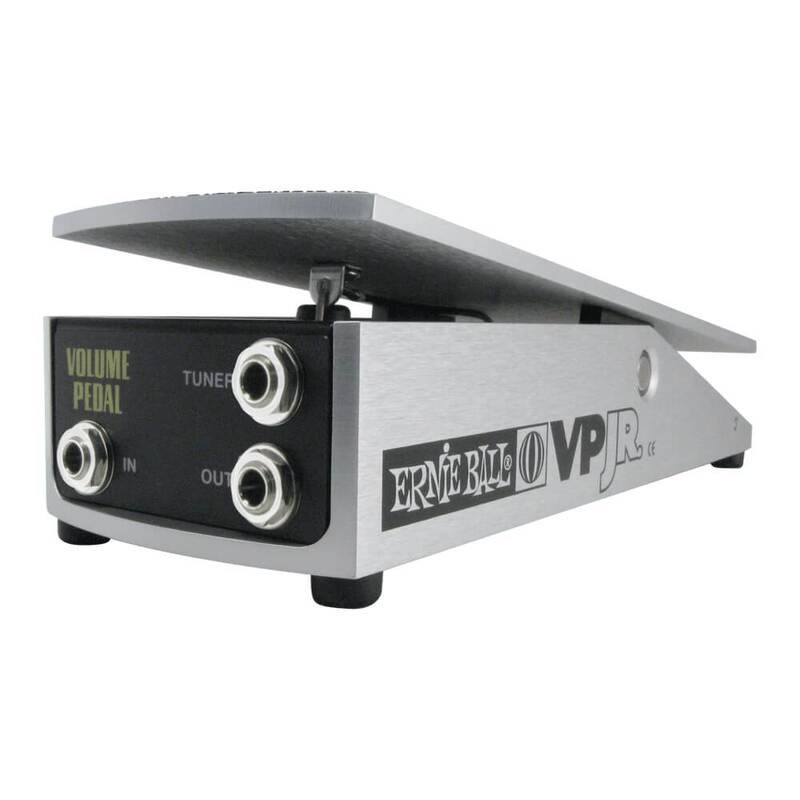 Passive Volume Pedal. New compact design allows more floor space. The potentiometer has a 250k ohm resistance suitable for the audio path of passive instruments. Behind the jack area under the footplate is a micro taper switch which provides the user two distinct volume swell rates.